Well installed-30 GPM! Doesn't get easier than this! 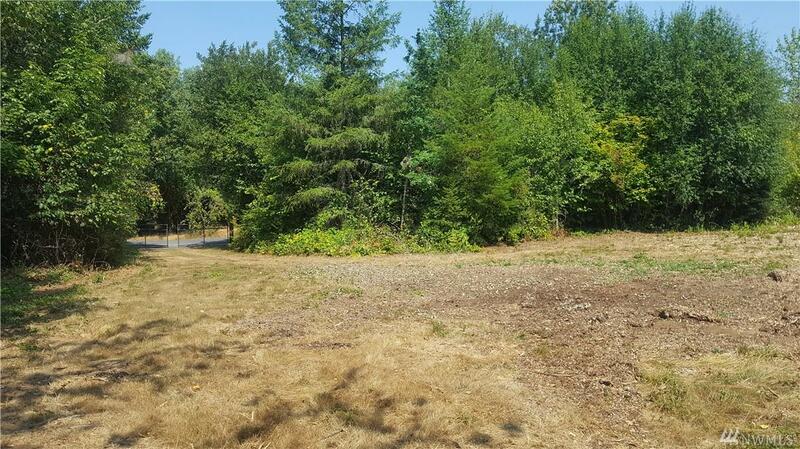 Wonderfully located 2+ acre parcel ready for your dream home to be built. 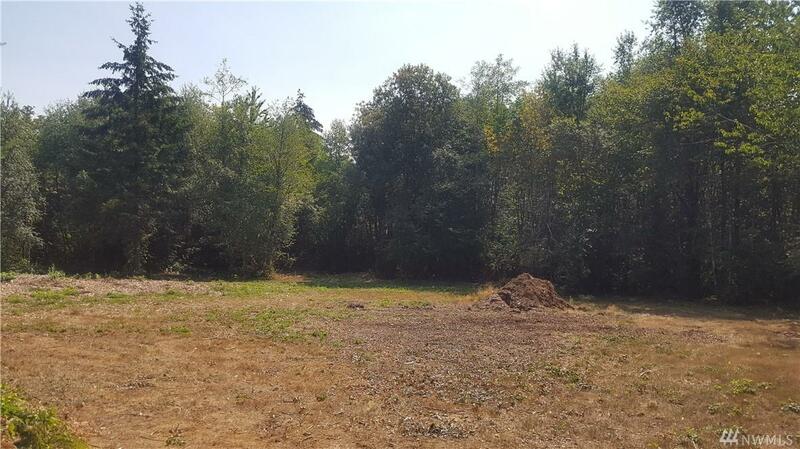 Property is partially fenced,home site is cleared, road is in, soil study done, power and phone are in. 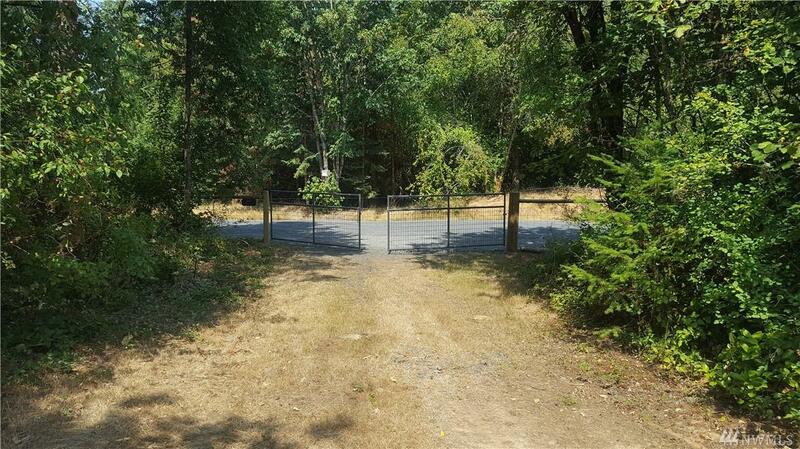 Come see this quiet and peaceful location. 2 parcels for sale and they are both equally wonderful. Call for more info.